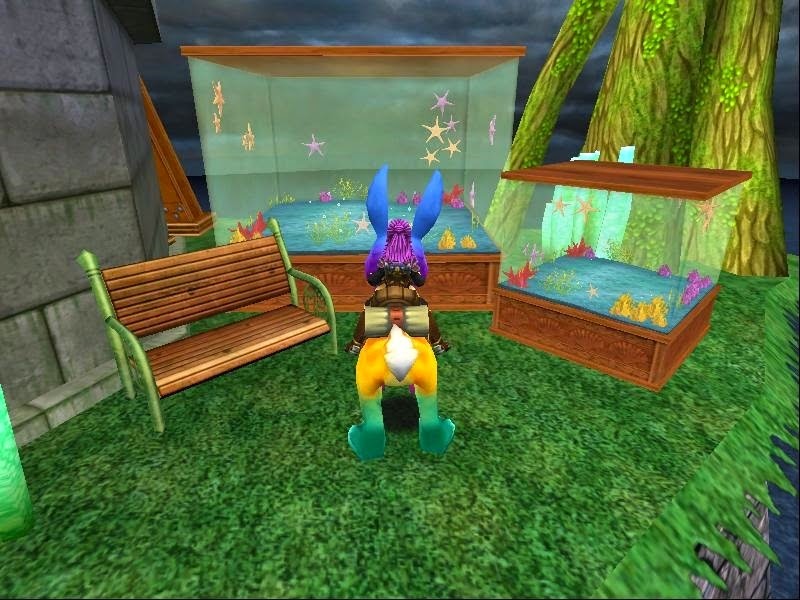 Paige's Page: Wizard101 Update- All Fish Caught! I have finally caught all fish known to date. 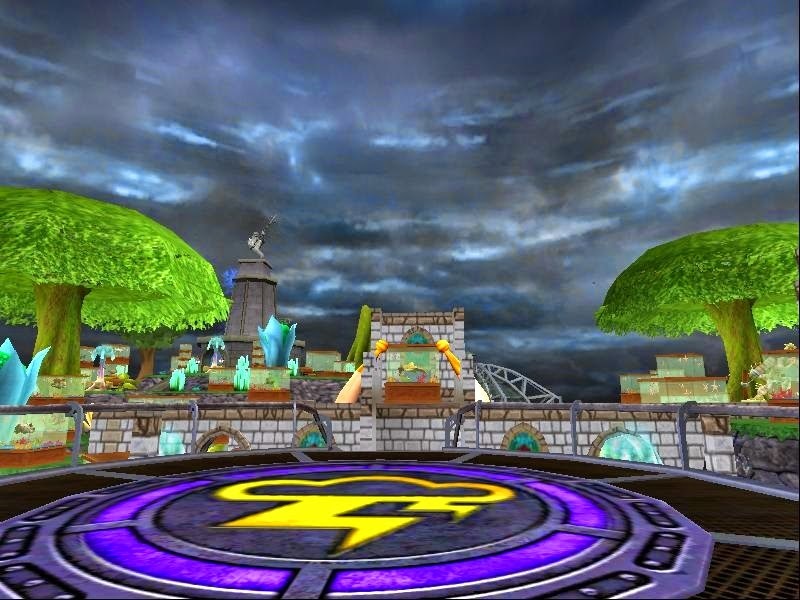 My storm house is getting really full, which makes me happy. 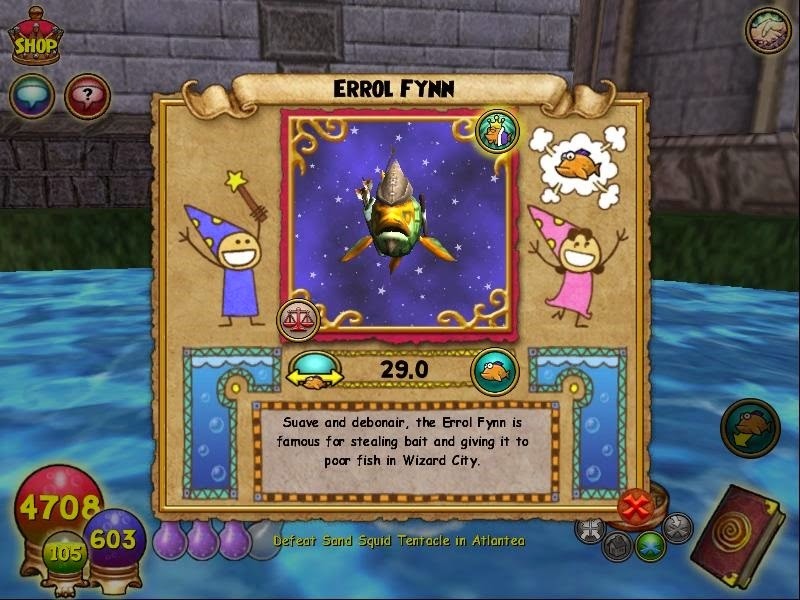 Five days after starting fishing for the Errol Finn and I finally catch him. So proud of this fish. I now have a total of 1151 fish caught, 75 types, 36 small fry and 21 whoopers! I even have tanks waiting on new fish to come out.